Meta review: The Adata SX8200 Pro, while very similar, appears to be an improvement over the non-Pro predecessor. 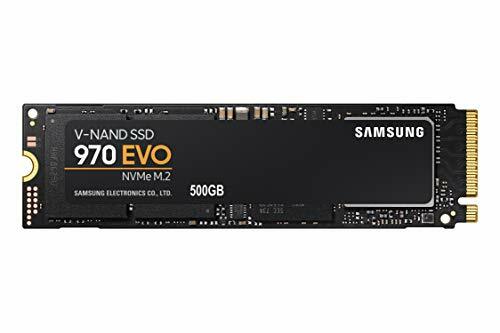 It is therefore a strong competitor to other TLC-based drives in the M.2 NVMe market, such as the Samsung 970 EVO or HP EX920. 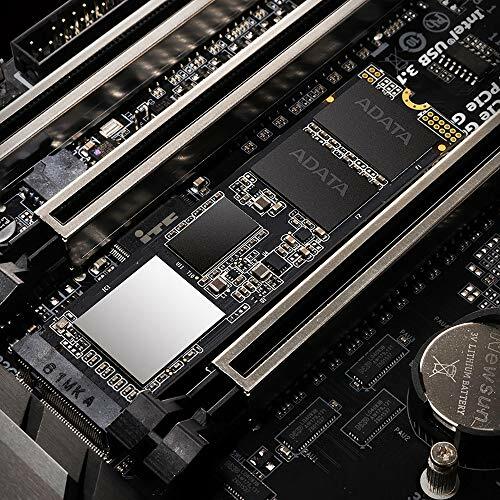 Adata’s XPG SX8200 Pro is a successor to the SX8200 (without the ‘Pro’ designation). Improvements over the non-Pro are mainly due to a newer-version controller from Silicon Motion. 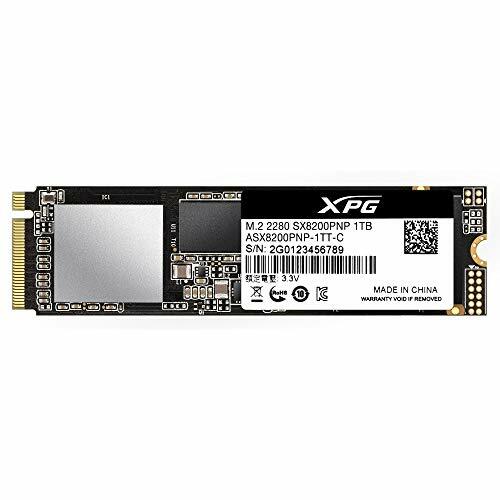 Like its predecessor, the XPG SX8200 Pro uses 3D (stacked) TLC (triple-level cell) NAND, making it similar to many NVMe SSDs in the M.2 2280 form factor on the market, including the Samsung 970 EVO. Since TLC is a slower memory type than the higher-end MLC chips (used in drives such as the Samsung 970 PRO), the SX8200 Pro uses both an ultra-fast SLC (single-level cell) NAND cache as well as a DRAM cache buffer to keep transfer rates high. This puts it – and all other drives like it – at a disadvantage compared to MLC-based drives, as transfer rates will deteriorate once the cache is full. The controller used in the Adata XPG SX8200 Pro comes from Silicon Motion and has the designation SM2262EN. 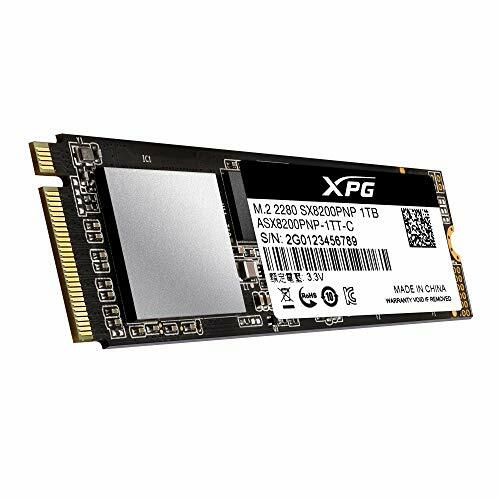 This controller is an improvement on the SM2262 used in this drive’s non-Pro predecessor as well as other popular M.2 PCIe SSDs on the market like the HP EX920. 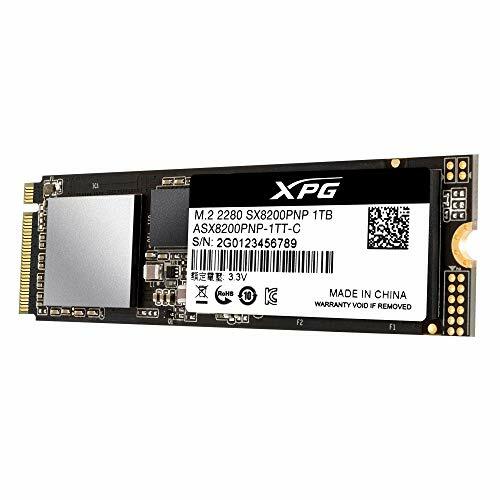 At launch (late 2018), the XPG SX8200 Pro was available in 256 GB, 512 GB and 1 TB capacities. As is normally the case, but with a few exceptions such as the Intel Optane 800P, performance varies between the different capacities. 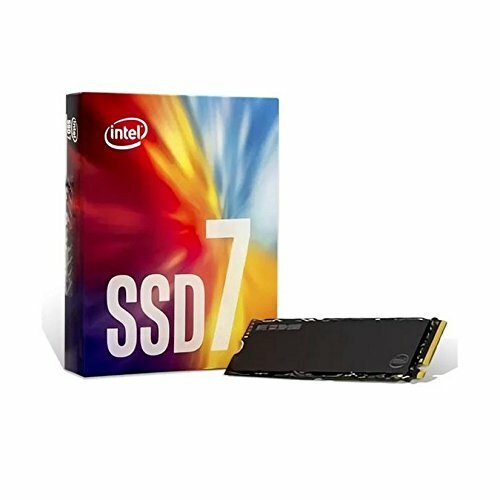 Larger SSDs usually have the advantage of greater parallelism as capacity increases. 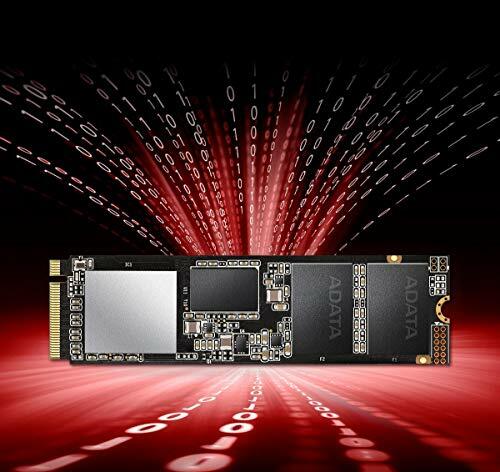 Sequential read performance is however consistent for all three capacities of the XPG SX8200 Pro (according to Adata) at 3,500 MB/s in CrystalDiskMark and 3,350 MB/s in ATTO. The same numbers for the non-Pro are 3,200 MB/s (CDM) and 3,050 MB/s (ATTO). Sequential write performance is more varied at 1,150 MB/s (256 GB), 2,350 MB/s (512 GB) and 2,800 MB/s (1 TB) using ATTO. Comparable non-Pro numbers are 1,200 MB/s (240 GB) and 1,700 MB/s (480 GB, 960 GB). 4K random read/write performance in the 256 GB capacity is 290K IOPS (versus 240K in the non-Pro SX8200). In the larger two capacities, the same number is 380K IOPS (non-Pro: 280K IOPS). There were no comprehensive power consumption tests available for the SX8200 Pro at the time of writing. According to the official specifications, power efficiency should be more or less identical to the drive’s predecessor, which was average. We’ve reviewed several drives from XPG in the last year or so and always found them to be punching well above their weight as far as cost:performance is concerned. … the technology offers a high level of data consistency and unrivalled data transfer speeds for random file operations, but the latter advantage is hardly reflected in even the most specialized benchmarks; no benefit is to be expected in everyday use.